iBonus Smart Card Payment and Bonus Point System is the most powerful and sophisticated off-the-shelf solution available today. 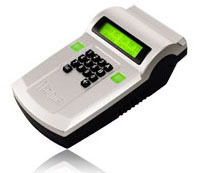 Comprehensive member card transactions and smart card handling functions such as issuing card, blacklist and replace card can all be handled by iBonus Terminal, the network based smart card terminal. It enables the card handling process to be done at any branches. 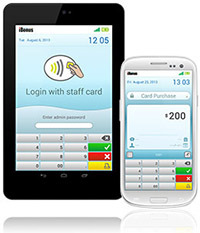 Being off-the-shelf and field proven solution, iBonus System can let you issue smartcards with your own brand in no time. Open source web reporting for developers. Love iBonus? Then check us out on Facebook for breaking news, exclusive offers, inspiring tutorials, upcoming events, and more. Love iBonus? Then check us out on Facebook for breaking news, exclusive offers, inspiring tutorials, upcoming events, and more.